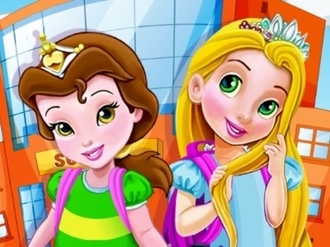 In this shooting game Dragon Princess, your task is to kill evil monsters to unlock your cursed companions. There are 3 slots and 16 levels in each slot. The more enemies you kill, the more companions you will save. Collect coins to buy different skills and equipment. You can choose either arrow keys or mouse to control your movement at the very beginning. Aim with your mouse and shoot with a left click. 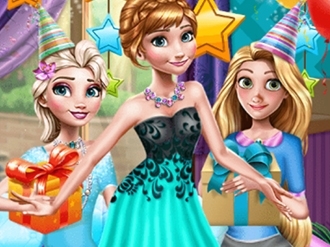 This game is provided by www.bestgames.pk. Have fun here! 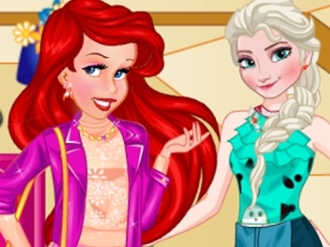 It seems like Elsa and Ariel spend more and more time together because the two of them have decided to offer you a new and fun dress up type of game, where you are invited to join them. 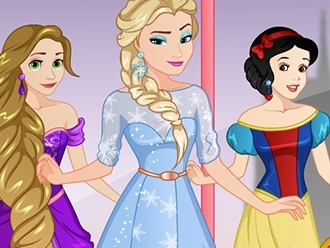 Here in this new game that we have for you next, Elsa and Ariel wants you to use your observation skills and find all the hidden clothing objects across the room and once you are done, move to the next stages and help them get dressed up for a beautiful sunny day in the park. 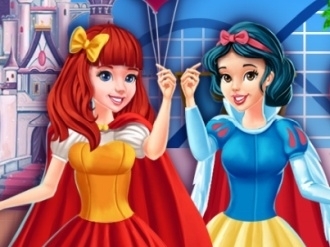 Elsa and Ariel will take a long walk in the park today, take some selfies and then upload them on their social media accounts, so you have to do your best and dress both of the disney princesses and beautiful as you can. Enjoy your time with Elsa and Ariel! 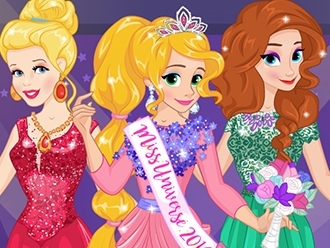 Take the two girls out for a shopping session in this Disney Princesses dress up game and they will enjoy the time spent with you. We all love shopping especially with this generous of a budget.